Seeking an affordable used vehicle? Noordrand Motors in Boksburg strives to prove that buyers on the market for budget cars need not relinquish first-class service. 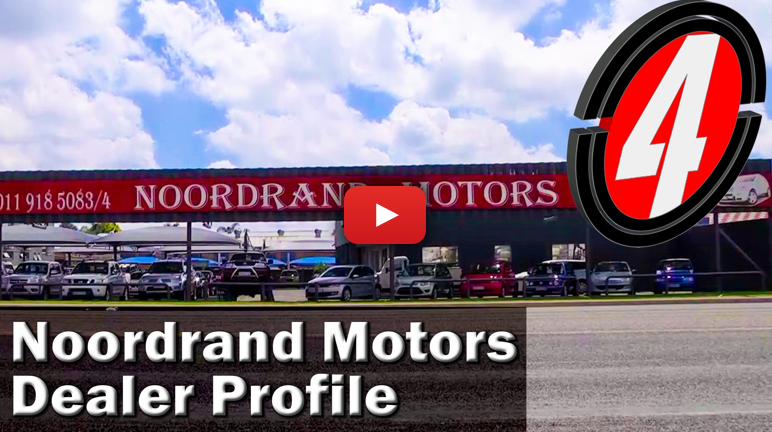 Find out more in this dealership profile.